When it comes to poetry writing resources, there are some special books out there that will help make you both a better reader and a more well-rounded writer. Some academics argue that poetry is an intellectual pursuit, but that’s only partially true. Poetry is also artistic and emotional. Anyone can enjoy poetry, but studying it closely will help you better appreciate its nuances. Learning various poetry writing techniques and literary devices (which are often taught in the context of poetry) can bring your writing to a more sophisticated level. Whether you write fiction, memoirs, or blog posts, reading and writing poetry will equip you with language skills that make your writing stronger, more vivid, and more compelling. The Practice of Poetry was required for a poetry class I took when I was at university. Although it was one of my college textbooks, I have always found it incredibly accessible for writers at any level of experience. The Practice of Poetry is jam-packed with some of the best poetry writing exercises ever conceived. 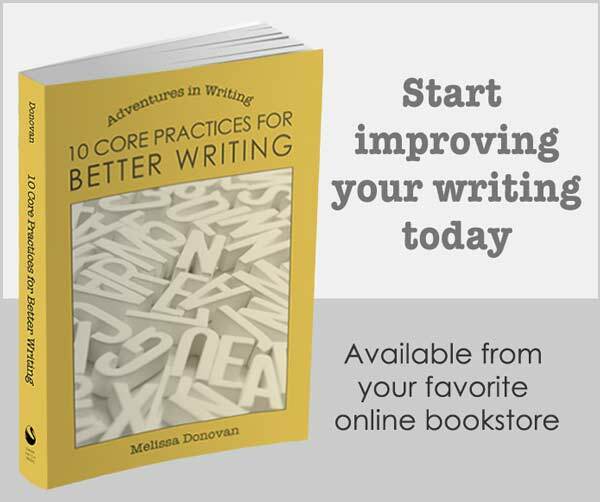 In fact, this book is a compilation of writing exercises that were contributed by many different writers, poets, and teachers. 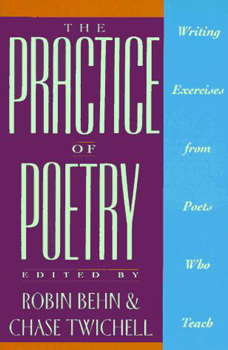 The subtitle is “Writing Exercises from Poets Who Teach,” and many of the contributors are published poets who are also instructors in the craft of poetry writing. The book is well organized and carefully walks you through various approaches to poetry writing. It begins with a chapter titled “Ladders to the Dark,” which focuses on creativity and generating ideas. Next, it moves into more concrete concepts like imagery and metaphor, voice and subject, structure, and musicality. The book closes with the chapter “Major and Minor Surgery,” which examines revision and writer’s block. I appreciate a well annotated book. The Practice of Poetry includes appendices that point to further reading and works referenced throughout the text. There is also a section that lists short bios of all of the contributors. Finally, there’s a detailed index for easy reference. The book definitely fulfills its promise: lots of practice in writing poetry. It doesn’t teach much in terms of form, concept, and literary devices, and it only includes a handful of poems for study, but it does give you plenty of action in terms of writing. Many writers think poetry is too artistic or too convoluted. But poetry is magical and can be quite accessible. It will open your mind to new possibilities. All writers benefit from a little poetry. 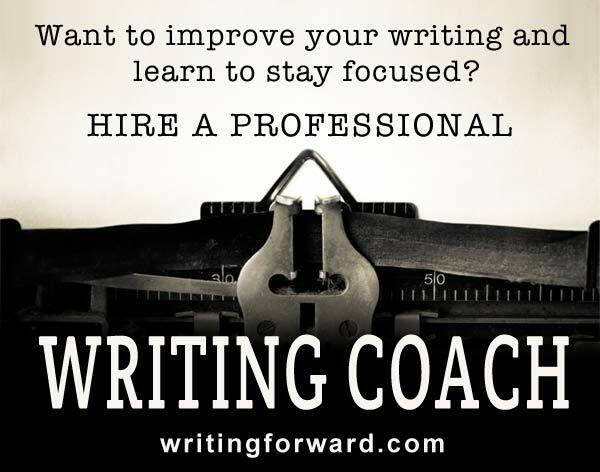 This book will stretch and flex your writing muscles and open many new doors that you never knew existed. If you want to write poetry but are at a loss for where to begin, this book will set you in motion. Huh, as an amateur poet I have never read this. I’ll have to hunt a copy down and poke through it. Thanks for sharing this Melissa! It’s a fun book, and I know it’s available on Amazon. Enjoy! This book was used as one of two textbooks in a course I took in Miami. Love this book and have used it many times for teaching poetry and even creative writing. Your review explains the delightful nuggets within this great resource. Thanks. It’s one of the best poetry resources available. Thanks for sharing your thoughts, Karen.